After 8 years, Danil "Dendi" Ishutin, former captain of the team, will no longer be with the Na'Vi organization and is now a free agent. Departing with him is Victor "GeneRaL" Nigrini, former offlaner of the team, and Alexander "XBOCT" Dashkevich stepping down from the coaching role. The current roster as listed in the official announcement video is as follows: Vladislav "Crystallize" Krystanek Idan "MagicaL" Vardanyan Evgeniy "Blizzy" Ree Akbar "SoNNeikO" Butaev Russian support Fedor "velheor" Rusikhin is on a trial basis with the team and may occupy the final spot, but is likely not on the current active roster. 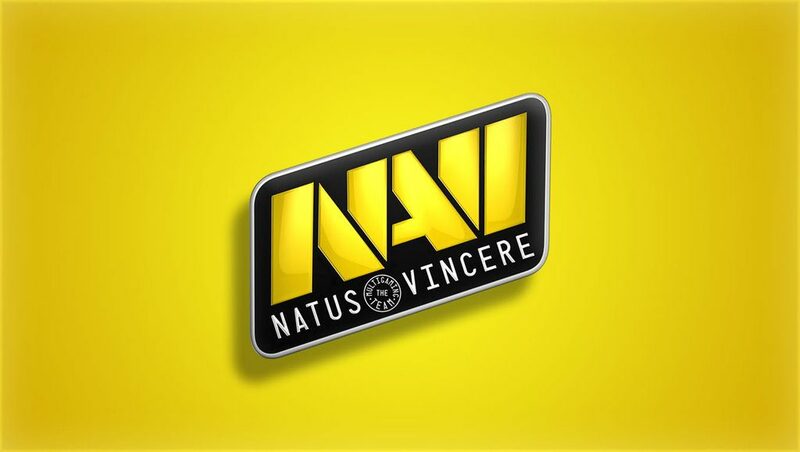 ____ Although recently on a decline in performance, Natus Vincere set a strong historical precedent in Dota 2 as one of the most popular and successful teams, placing first in the inaugural International 2011. They followed up by taking home silvers in The International 2012 and 2013.